Media Credit: Photo courtesy of Brian Doyle. 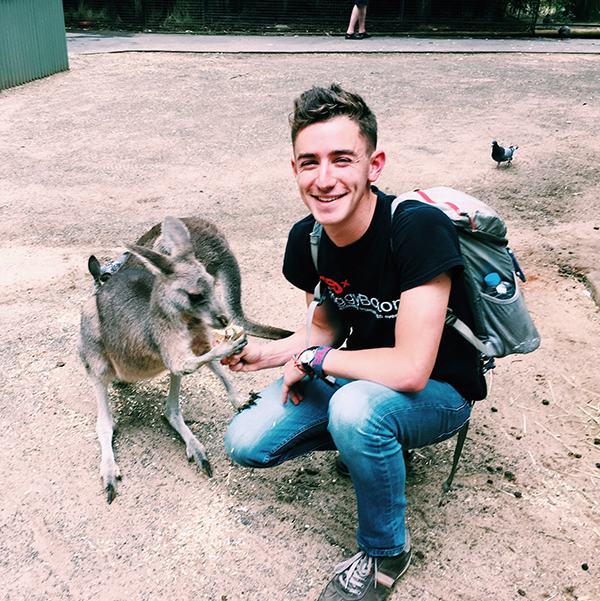 Brian Doyle, Class of 2015, took a year to travel the world after graduation. He said he recommends that members of this year's class does the same, if they have the chance. Even if you are walking across the stage with a diploma this week, you still may not be completely sure where life will take you after that. Here is some advice from five alumni from the Class of 2015, who had very different experiences during their first year after college. Ari Massefski, who graduated last year with a bachelor’s degree in political communication, recently left his job at a high-power crisis PR firm in D.C. to work at a non-profit educational institute. The Arava Institute for Environmental Studies brings Israelis, Palestinians and North Americans together to learn about the environment. Massefski recruits North American students for the program. Massefski said that while leaving his first job after graduating after not even a year was “nerve-wracking,” he does not regret his choice. When Charlotte Noyes graduated with a bachelor’s degree in fine arts last May, she walked the stage without any idea of what was in store for her future. She said interviewed for various interior design jobs in June and July and was only offered one position by August. For graduating seniors in the same position as she was a year ago, Noyes said she recommends slowing down, taking a deep breath and worrying less. “If you stress out over not having a job after graduation, you’ll be stressed during your interviews, and your real personality won’t shine through,” Noyes said. Noyes added that as a general rule, seniors shouldn’t worry about a fruitless job hunt until they go four to six months after graduation without a job. “After six months they tend to ask, ‘Why are you unhirable?’” Noyes said. Starting real life was scary, even for Ariel Ingber, who had been set on her plans after graduation. 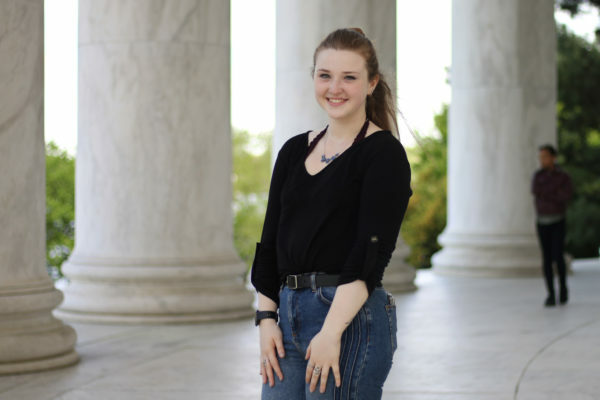 Ingber had been accepted into the clinical psychology doctorate program at Williams James College in Massachusetts and was ready to start on her degree the following semester. “My motivation was that I knew I wanted to do this, and I needed this degree for my dream job,” Ingber said. While she questioned her decision after watching friends and classmates start jobs, Ingber said she eventually figured she was already in the school mindset: It would have been hard to go back to writing papers and studying if she had taken a year off. Brian Doyle made the choice to spend the year after graduation trekking through 31 different countries over the course of eight months on a backpacking trip around the world. He started in Europe and moved on to explore Morocco, Asia, Australia and New Zealand. “Traveling helped to clarify what my dreams are and in turn gave me the confidence in myself and the world around me to pursue them,” Doyle said. Seeing and experiencing the world tested Doyle both physically and mentally, he said. Despite extreme situations he said he would do it all over again and would recommend it to anyone after college. “This trip was without a doubt the beginning of a lifelong pursuit to experience and cherish the people and places of our planet,” Doyle said. Steven Dyer graduated last year from the School of Business with a degree in business administration and a concentration in international business. After graduation, he began as a sales and marketing associate at Bozzuto, a real estate development company. 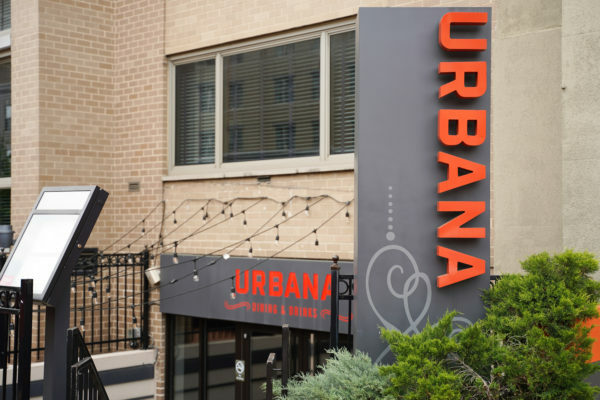 Dyer managed the sales process in the lease-up of the Flats at Bethesda Avenue, a luxury apartment complex in Bethesda, Maryland, and Flats 8300. He now works as a leasing manager. 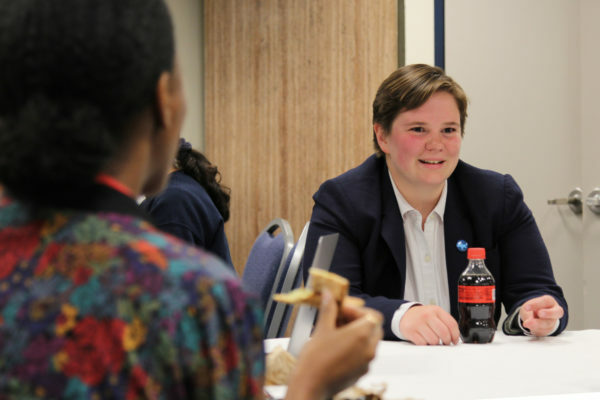 When Dyer first came to GW, he was interested in politics, like many GW students. He interned on Capitol Hill, but hated the experience. “It was just making calls and dealing with mail,” he said. He said that the internship made him realize that politics wasn’t for him. “Honestly, you only have four years to explore the fields that you’re interested in, and internships are the best way to do that,” he said. He said that if students realize that an internship isn’t for them right away, it’s best to move on as fast as possible.